Gucci Flora Parfum is a stronger and more sensual version of the first Gucci Flora EDT fragrance. 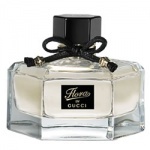 It is a rich, slightly spicier version of the original EDT with an opulent finish. 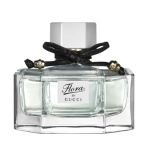 A scent for spring. 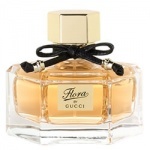 Gucci Flora EDT is as gently beguiling as the scent of spring blooms, floating across the skin like a secret veil of citrus and floral freshness, this feminine essence is a beautiful choice for summer.